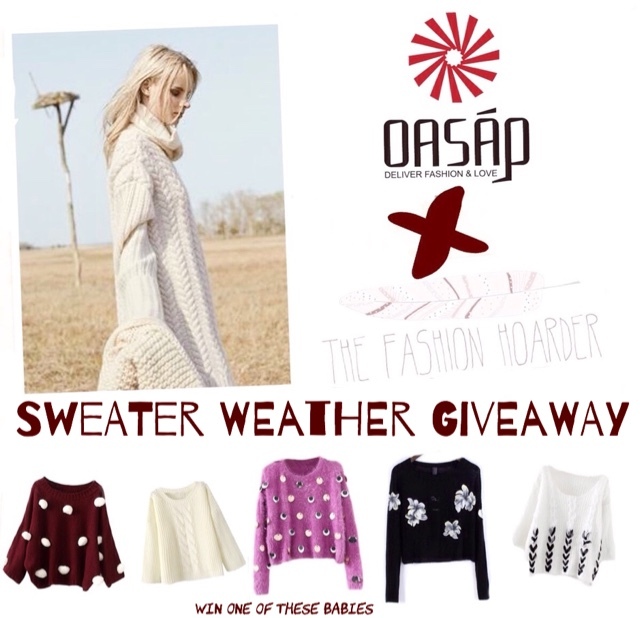 www.oasap.com X fashionerza the fashion hoarder sweater weather/birthday month giveaway! Finally that time of year. I like #5 the fur ball jumper, it's cute. 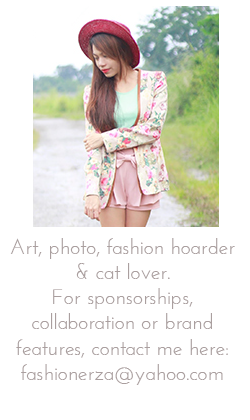 I love the floral cropped shirt...wohooooo! Thank you for the invite and for this beautiful giveaway! Hello! The Fur Ball Embellished Batwing Sleeves Jumper is just gorgeous! Which one do you like?